Shop for Personalized Wedding Gifts! 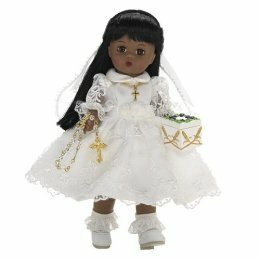 Find unique collectibles and gifts! 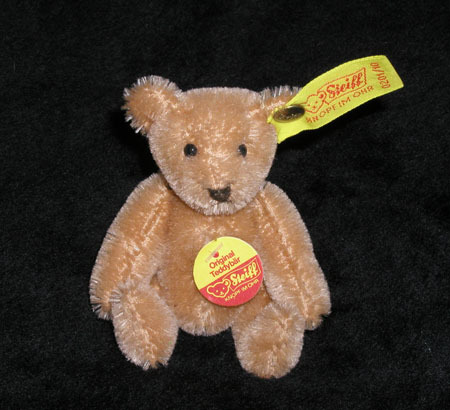 Steiff Bears and Madame Alexander Dolls from the 1950's to current times. The classic Steiff and Madame Alexander are amazing. 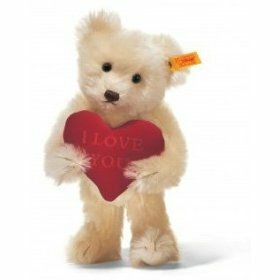 Find new and Classic Steiff Bears! 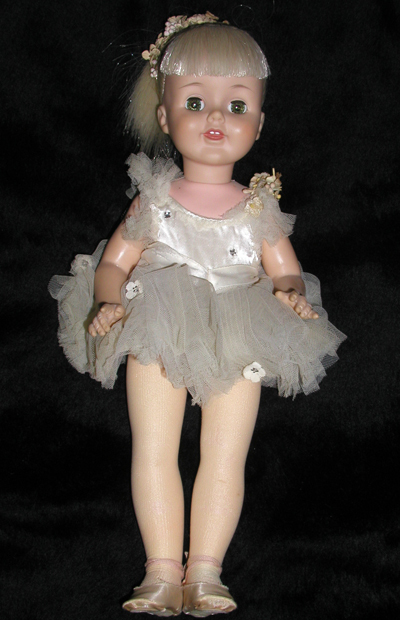 Find collectibles, specializing in Steiff Stuffed Animals and Madame Alexander Dolls. Looking to buy or sell collectibles?